The renowned Arya Ottoman bed is a fusion of elegance and practicality. 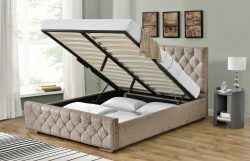 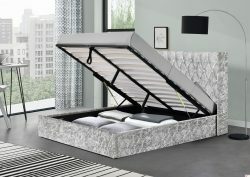 The perfect way to add some extra storage space to a confined room, the Arya Bed is made of a beautiful Oyster crushed velvet fabric, complete with stylish diamante buttons around the frame. 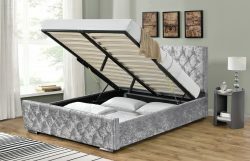 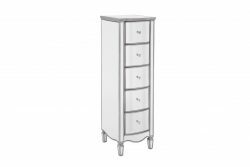 Despite the abundance of storage and style, comfort isn’t sacrificed, and the slatted base gives a natural bounce to provide excellent support. 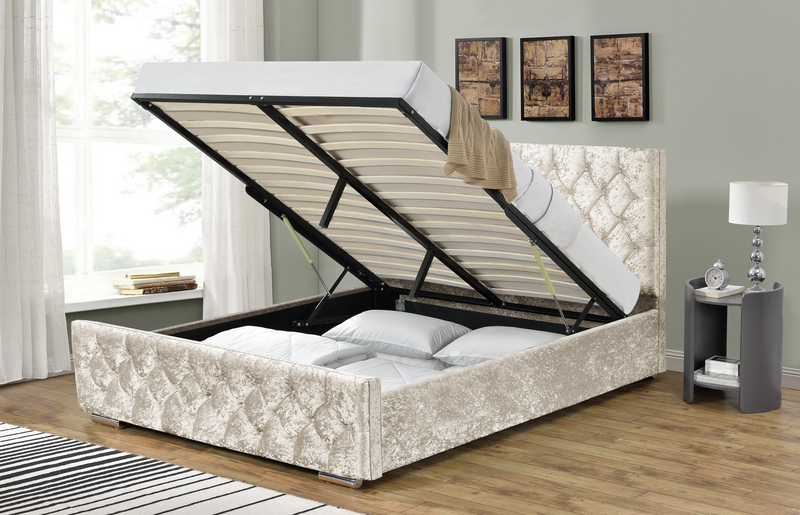 The gas piston strength on this frame is 600N and can handle mattresses up to a weight of 45kg. 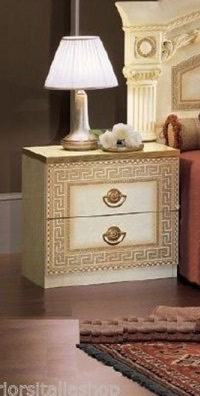 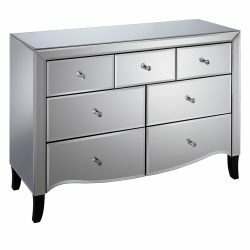 SKU: 13-26-1151GOYS Categories: Bedroom, Fabric Beds Tags: arya bed, crushed velvet bed, crushed velvet.